By buying this product you can collect up to 25 points . Your cart will total 25 points that can be converted into a voucher of ₱25 . This service is available for new and existing BenStore PC customers only. 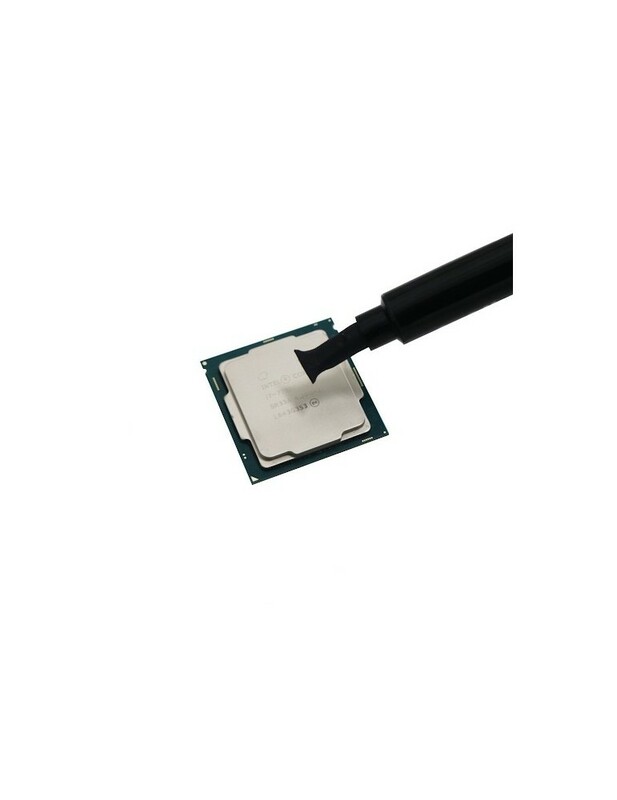 Thermal Grizzly Kryonaut thermal grease was created especially for the extremely demanding applications and the highest expectations of the overclocking community. Kryonaut is also highly recommended as a top product for critical cooling systems in the industrial environment. What are the signs of overheating? The easiest way to do is to download a program which can monitor the internal temperature of a laptop. These programmes generally monitor the core processor, the graphic card and the HDD temperatures. Generally, the temperature should be between 40-60C when idle and 70-85C when being used. If the temperature exceeds 90C, then it is on the verge of overheating. Never block fans and vents. One of the main causes for overheating is that the fan or cooling vents are blocked. Therefore, always use your laptop on a solid service and that nothing is blocking the vents. Never leave computers on a blanket or bed as these are especially notorious for blocking fans. Use the correct accessories to cool the laptop. Manufacturers are more than aware of overheating and therefore, they have designed several tools to help keep them cool during use. Some companies have designed a “breathable” keyboard will allows air to flow in between the keys and have become a popular accessory for ultrabooks and notebooks. In addition, gamers can also look to invest in a cooling pad for their system which can help the internal mechanics cool when running high-graphic games. In order to get keep your laptop running smoothly, there are a few things you can do to ensure that your laptop never overheats. Clean the fan. Always clear the fan of dust and dirt that has built up inside. This allows for maximum airflow to get inside and keep all the components cool. Get it checked regularly. If you aren’t sure on anything, always get someone to check your machine frequently. This will then alert you to any issues and then solve them in a timely fashion.